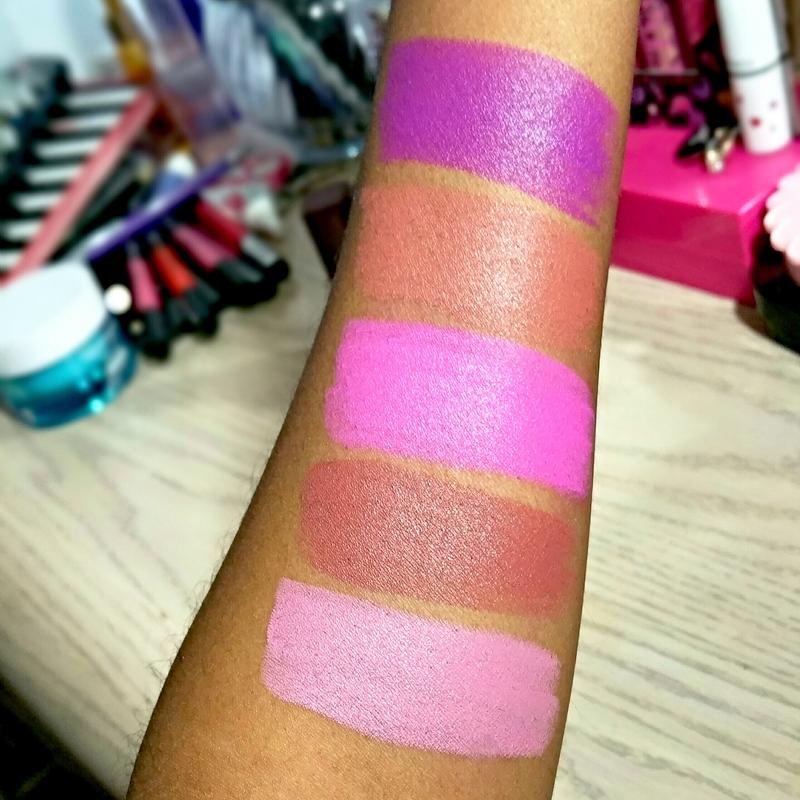 New Maybelline Color Sensational Matte Lipstick Shades! Matte lipsticks are usually reserved for fall but it looks like we’re tossing those silly makeup rules out the window this summer. 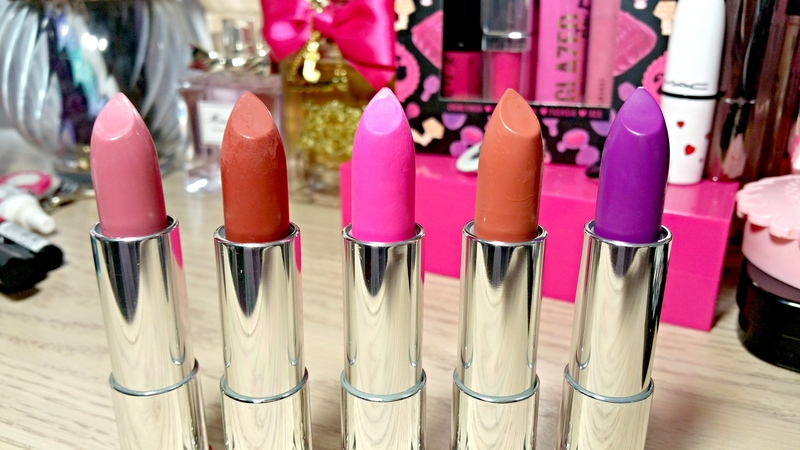 ‘Cause everyone is going matte lips crazy! Everyone. My head is still spinning from all of the matte lip releases and collections this year. 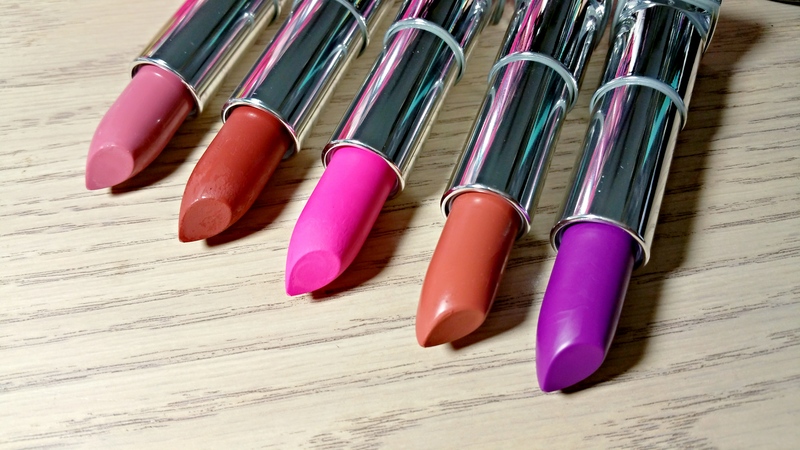 I just ordered some lipsticks from the MAC Matte Lip Collection but that didn’t stop me from going to Wal-Mart and picking up a handful of the new Maybelline Color Sensational Matte Lipsticks. So far, the new shades seem pretty on par with the old ones quality-wise so I’m looking forward to trying them. I have a feeling I’m going to like them all! Have you spotted any of the new Maybelline Color Sensational Matte Lipsticks yet? Will you be trying any? I got four of them and going back to walmart tonight hoping they have more! I need them all!! 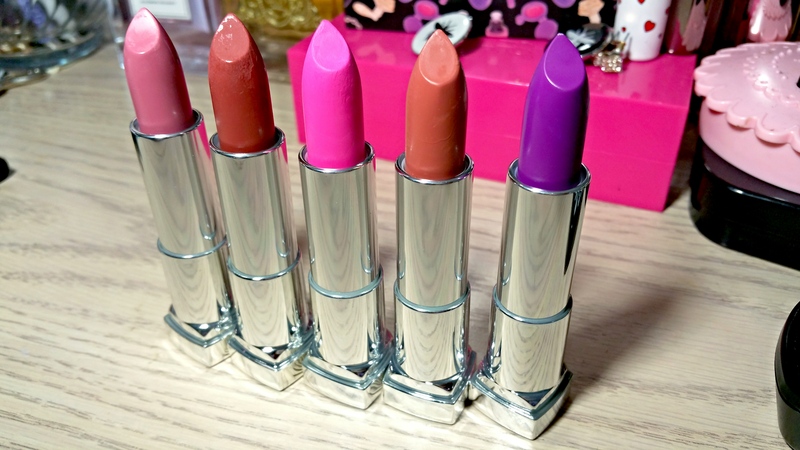 Have you tried the other new Maybelline Matte lipsticks? The Blur thingies? They have a smudge on one end (that I don’t use) and a lip crayon guy on the other..so pigmented and last forever. Super comfortable. I literally felt like I wasn’t wearing anythin!! I think I will head to Walmart to pick up some of those brighter shades! And that clay color is so unique. I did spot them at cvs but they were $8.50 vs $5.50 at Walmart. Apparently a lot of bloggers are just getting wind of these. I picked up burgundy blush Friday after seeing pity on Instagram.